Warm hearty wishes for your valentine this year. Heart shaped floral arrangement of 50 red roses to make that lasting impression. 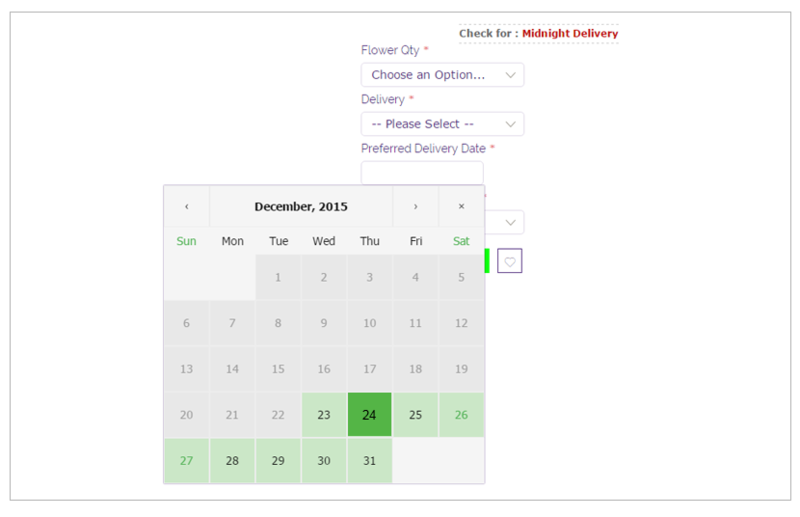 Kindly note, for MIDNIGHT delivery kindly select Delivery Type as "Midnight Delivery"